for running what was a very enjoyable and entertaining afternoon learning about harvesting and preserving produce from our gardens. This was my first introduction to Craig and he not only has a wealth of knowledge about all things growing in urban back yards both plant and fowl (which i intend to pick dry) but also a very approachable manner that makes you want him to be your friend. Imagine good Ole Bob (seems a common neighbourly name) having a casual chat over the back fence imparting valuable knowledge from years of experience and that's Craig. Don't we all need one of those? 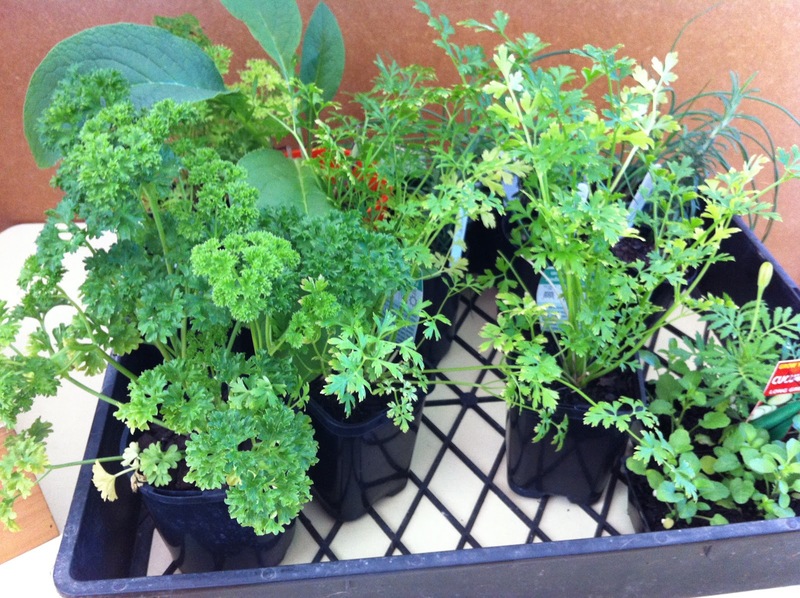 I think its important to note that Craig lives on a 600sqm urban block in Werribee, Victoria and as such not only has local knowledge of our soil and our climate but also works within the confines of a normal size garden which most of us have. I really do advise you to look at his website above. Its amazing what can be achieved in a small space. 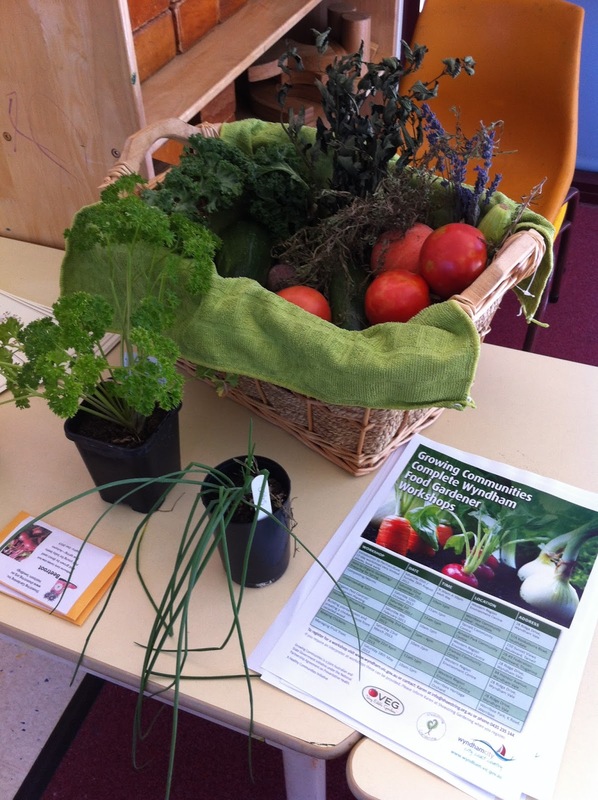 Craig started out showing us how to first harvest and then cook and pickle beetroot. I was especially interested in this as when it came time to do something with my first beetroot crop i panicked, hesitated and then found myself with very softish unattractive veg. Now that i am full of knowledge I'm going to be planting more tomorrow in any space i can find as my husband loves beetroot. 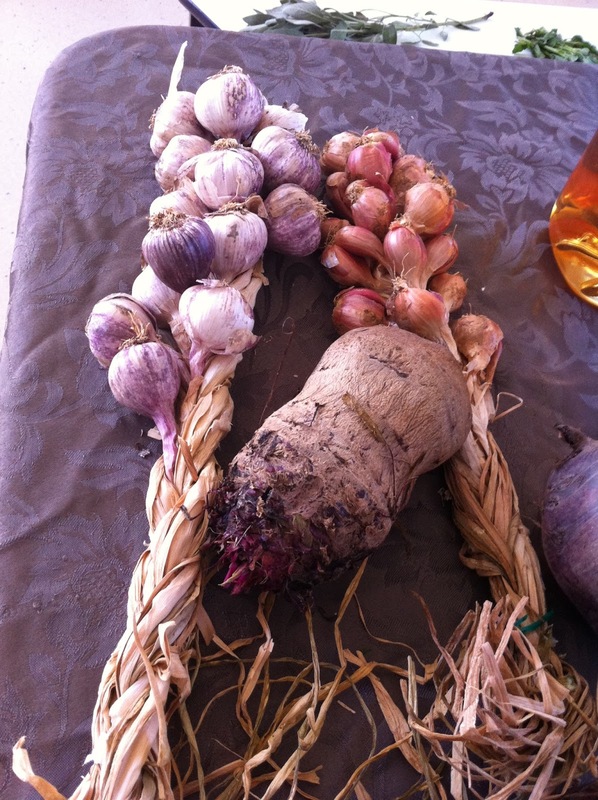 Craig talked about planting and harvesting garlic and and how to plait for storage. He then went through the importance of sterilising jars and the method of doing so when preserving. Before i move on, i have to share something with you. Look at this cake - it was so so yummy. Its a Beetroot Cake that was cooked by Karen Bembridge. The recipe comes from the Country Women's Association Cook Book, P137. 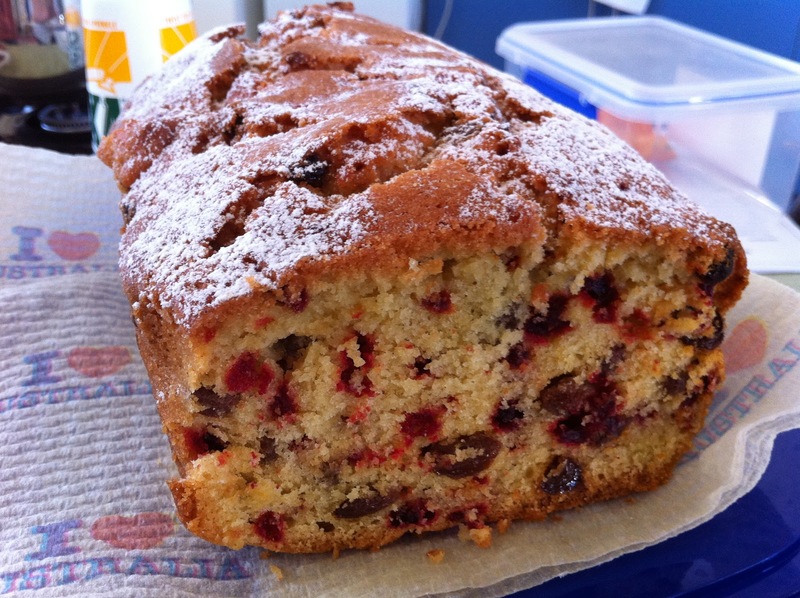 It looks like a normal fruit cake but i think it taste even better. 3. Add beetroot, currents, lemon zest and juice and half of the flour mix. Mix well then stir in remaining flour mix. 4. Spread mixture in the prepared tin. Bake in a moderate oven for 1 1/2 hours or until cooked. 5. Allow to stand for 5 minutes before turning out to cool. 6. Sprinkle sifted icing sugar on top if desired. Craig introduced us to Curly Kale Crisps. He provided a sample of flavours for us to try and explained the cooking process (10 minutes only in 180 degree oven). If you would like the instructions, please comment below. They have an interesting crunchy texture and as he explained Kale is one of the 'superfoods' containing magnesium, calcium and Vitamin C. This great veggie bats way above its weight for nutrients and is especially good for women with more folate than broccoli. Definitely worth a Google. I'd heard of Kale but never tried it. 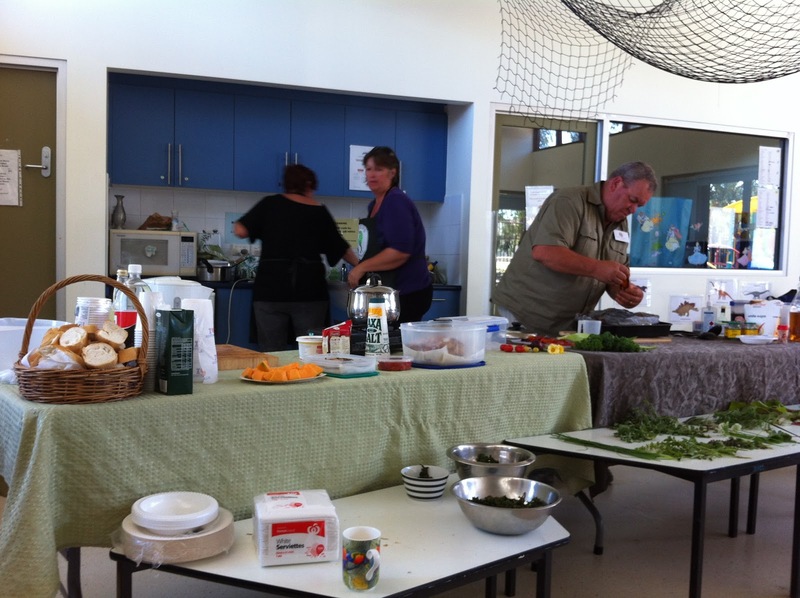 We were one day off being able to use the new community centre kitchen and so a temporary kitchen was set up in the child care room using a gas portable stove. Next was an intro into the use of a dehydrator. Craig got his from Aldi and it seemed to work just fine. Unfortunately it was only a 3 hr course which was not enough time to show any noticeable dehydration but we were given plenty of information and recipes. Cant wait to try banana chips made at home. I bought some once that came from overseas and found a grub in it and haven't had them since. 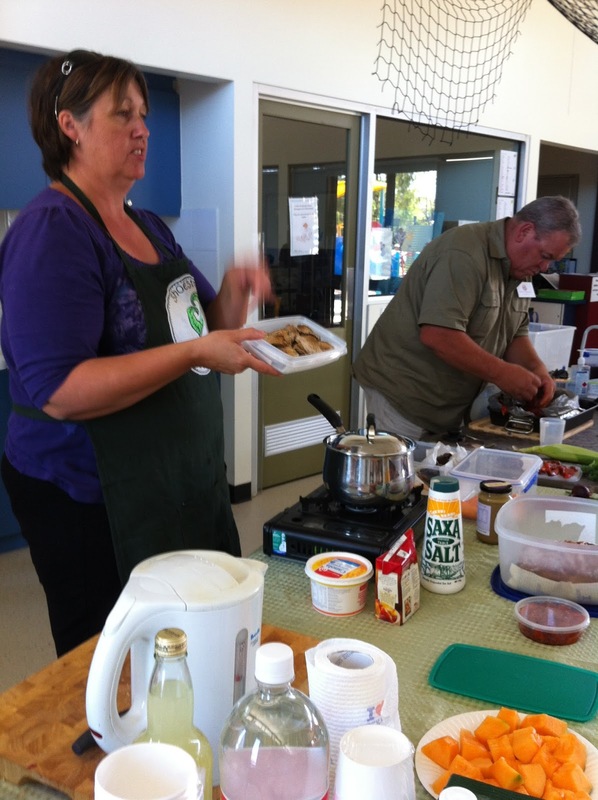 Karen presenting while Craig had the lovely job of taking the skin off roasted capsicum. The afternoon finished off with preserving and storage of herbs in the garden and then opened up to a discussion time which, as usual, means i get to ask all the questions I've been saving up since the last course. Mostly about companions for various plants to deter bugs, strange markings on my basil (apparently from the recent cold snap) and how to prolong growth when everything wants to go to seed. 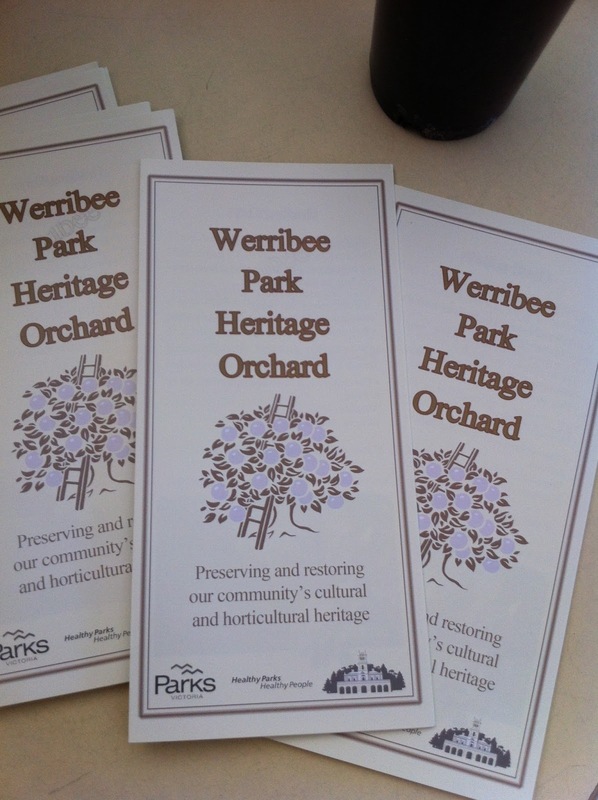 Craig also discussed a future course, i think in May, when we will get to visit the Werribee Park Heritage Orchard. 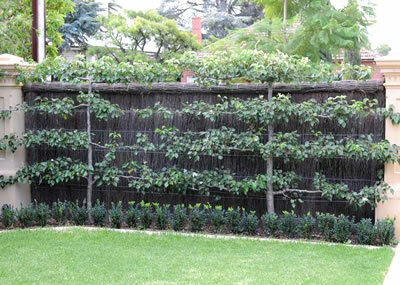 http://www.werribeeparkheritageorchard.org.au/ I'm looking forward to covering up the grey fence near the veggie patch with espaliered fruit trees from heritage varieties. 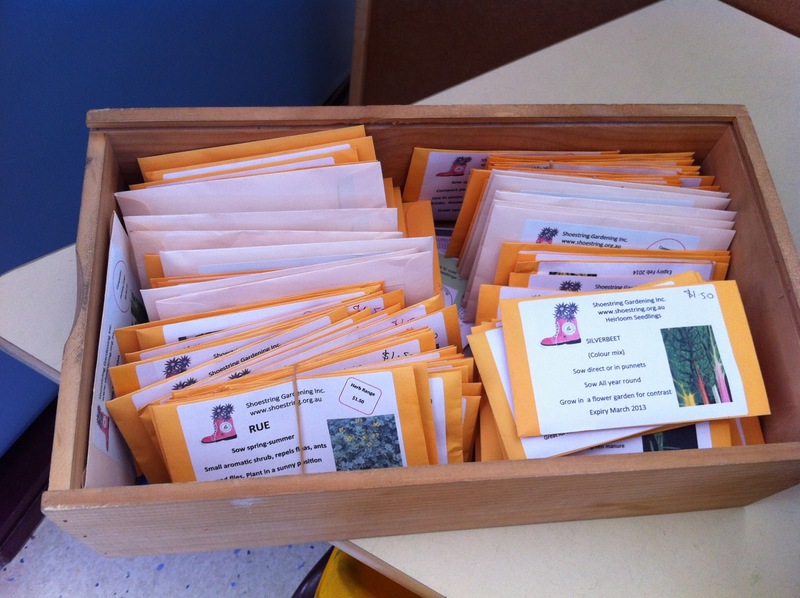 At each course there is available for sale heritage seeds, seedlings, and plants for sale. Proceeds of these go towards future activities. I luckily won a rosemary plant as a door prize. I'm excited by how great my garden is going at the moment but also excited to take each morsel of knowledge that i gain from each course and put it into practise. I may not be the worlds best gardener but I'm certainly enthusiastic. Thanks Rob Foster for accompanying me in place of his wife Ella, who was ill. Its always nice to take along some company which means we have lots to talk about next time we meet and to know that I'm not some strange loony rabbiting on about shoestrings. I was feeling very zen as i made my way home, only to walk in on a zombie war going on in two parts of the house with two projectors accompanied by various boys aged from 15 to 17. Its was Tom's gaming day which was part of his 16th birthday celebrations which never seem to end. Lucky i have only one child. No picture for this one as its toooo gruesome. 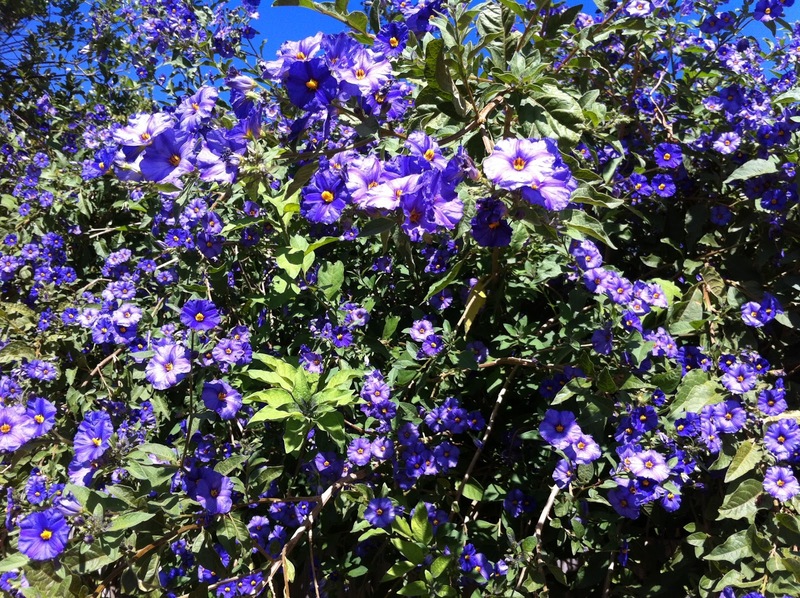 I don't know what this is but its beautiful and it hangs over my fence from the neighbour's place and almost touches the ground on my side. Unfortunately its going to have to be trimmed tomorrow as it is pulling fence down. This morning i added a new ornament to the tomato bed with a practical application. It is a small handmade step ladder made by the grandfather of my employer so it literally was made last century. It was leaning up against the wall of the factory and my eagle eye spotted a potential means of keeping the vines off the soil. I think it looks great and also yet another contribution from work to my garden. Awesome class! Glad you were able to get out a bit and learn so much. We did a Maple Festival today and learned about tapping maple trees to make syrup - so cool. 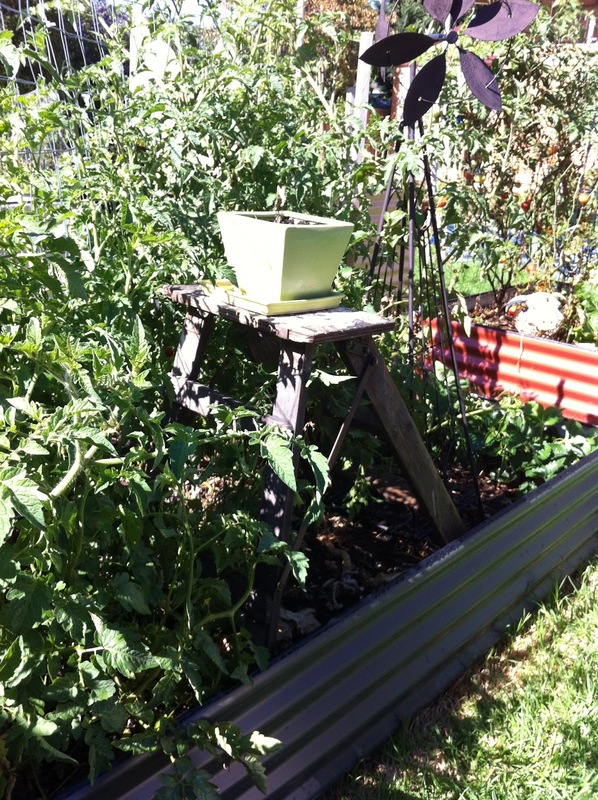 I love the ladder for the garden...using regular household items in the garden is such a neat idea. hi Lynda, great coverage of the workshop, you took every moment in glad to see you really enjoyed it. We strive to share as much knowledge as possible. Stay tuned for more fun and exciting cooking extravaganzas on produce. See you at our next workshop when we will actually turn a play house into a chookhouse!! 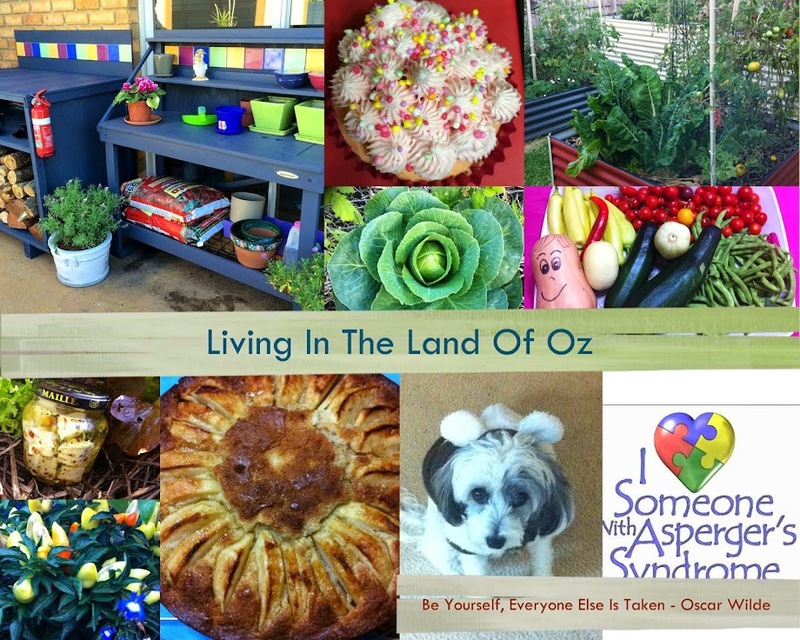 cheer karen from Shoestring Gardening Inc.
Hi Lynda I have a great chocolate beetroot cake on my blog you might like to try it is delish. It looks like you are learning a lot.